Removing bottlenecks and addressing critical issues that affect outcomes is the new thrust of this rural sanitation mission, which aims to provide all rural households with individual latrines; and construct cluster and community toilets on public-private partnership mode. Two incidents from the South African years of Mahatma Gandhi stand out distinctly. The first is the worst kind of racial discrimination that he suffered on the first class compartment of a train. He was heckled and thrown out of the train by a snobbish European at Pietermaritzburg station. Apparently in keeping up with the ideals of Gandhi pertaining to cleanliness, Prime Minister Narendra Modi chose October 2, 2014 Gandhi’s birth anniversary, as the day to launch the Swachh Bharat Mission. The Prime Minister’s idea and vision of Swachh Bharat epitomizes the “Stench-Free Swaraj” articulated by the Father of the Nation. The Mission, which is the Central Government’s largest-ever sanitation programme, has been subdivided into Urban and Rural components. The principal resolve of the Mission is to make India open defection free by October 2, 2019- Mahatma Gandhi’s 150th birth anniversary. The Urban mission seeks to eliminate open defecation; convert insanitary toilets to flush toilets; eradicate manual scavenging; and facilitate solid waste management. This mission lays special emphasis on bringing about a behavioral change relating to healthy sanitation practices by educating people about the environmental hazards emanating from the strewn garbage, the harmful effects of open defecation etc. Towards these objectives, urban local bodies are being ushered in and being strengthened to design, execute and operate systems for fostering an enabling environment for private sector participation in capital and operational expenditure. 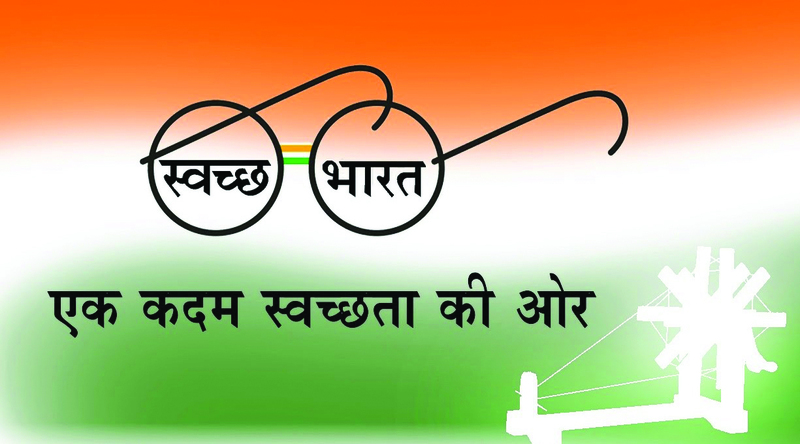 The Rural mission, known as Swachh Bharat Gramin, aims to make Village Panchayats free of open defecation by October 2, 2019. Considering the squalor and unhygienic conditions in village schools, this programme lays special emphasis on toilets in schools with basic sanitation amenities. Construction of Anganwadi toilets and management of solid and liquid waste in all Village Panchayats is the object of the mission. Nodal agencies will monitor the construction and use of toilets at the Village Panchayat and household levels. The rural scheme envisages building 11.11 crore toilets at an estimated cost of Rs.1,34,000. Under the provision of Individual Household Latrines, villagers belonging to BPL and APL categories are given incentive – after construction and use – of Rs 9000 and Rs 3000 respectively for each toilet by Central and state governments. 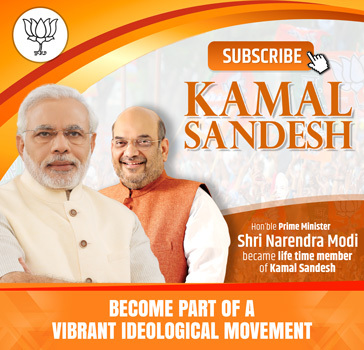 In the north-eastern states, Jammu and Kashmir and special category areas the incentive amount is amount of Rs 10,800 and Rs 12000. There would be regular review of implementation. Results exceed expectations. The records show that 58,54,987 latrines were built against the expected outcome of 50 lakh in 2014-15. Achieving 117 per cent of the target is praiseworthy. During 2015-16, 127.41 lakh toilets have already been constructed against target of 120 lakh. In 2016-17, against a target of 1.5 crore latrines, 33,19, 451 have been constructed as on August 1, 2016. Under the Rural mission, 3,21,79,686 household toilets have been constructed since October 1, 2014. In the same period, sanitation coverage has been scaled up from 42.05 percent to 53.60 percent. However, eventually, what matters is behavioural change in sanitation practices. This is a monumental task which requires capacity building of key stakeholders such as Collectors, CEO, Zila Panchayats, Chairmen of Zila Panchayats. This is being carried out in different states by roping in key resource centers for state-level workshops related to cleanliness drive. Last but not the least, the Prime Minister has put his personal weight behind Swachh Bharat Mission. The coordination between the Centre and the states is enhanced by his representatives visiting the states and attending the coordination meetings. Swachh Bharat Mission is on the right track.